Four hand massage, is another type of massage therapy that involves two therapists working together simultaneously. They create a choreographed massage, therapists mirror each other, with one taking the lead while the other follows. 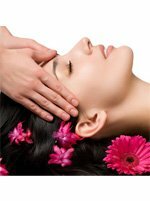 Aroma Massage uses fragrant essential oils extracted from flowers, herbs, and fruits to naturally enhance the benefits of massage. Aroma Therapy is the therapeutic use of plant – derived, with warm Aromatic essential oils to promote physical and psychological well-being. It is something used in combination with massage and other therapeutic as part of a treatment approach which is good for someone who has never been massaged before. This massage is for feet and lower legs. Thai foot massage is both invigorating and deeply relaxing and involves hands on massage, stretching and acupressure to stimulate reflex points. It has elements of Shiatsu, Reflexology and Chinese massage, incorporated into the treatment. Traditional Thai Foot massage as offered by our team includes the use of Traditional Thai foot massage stick as well as using palms, fingers, thumbs and knuckles to work the feet. Prevents Injuries. Prepare the body for athletics and to maintain it in optional condition. Helps Athletes recover from work outs and injury. A Sports massage is ideal to treat injuries and as well as a preventative treatment dealing with the health of muscle and connective tissue, range of movement, tone, symmetry, balance of muscle and quality of posture. If you feel stressed and tired, and you need to get your energy back, try our Combination massage. This massage is extremely popular with customers. We prefer to provide a traditional Thai massage first, which involves stretching to help blood circulation, and firm strong massage. This is followed by a soft relaxing massage using aromatherapy oils. After the massage you will not feel too sore, but loose and comfortable. 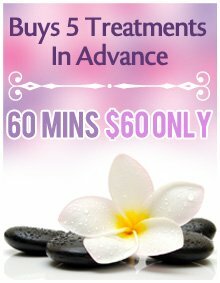 We recommend minimum 60 minutes for a Combination massage. After the massage we freshen up with a hot steam towel. 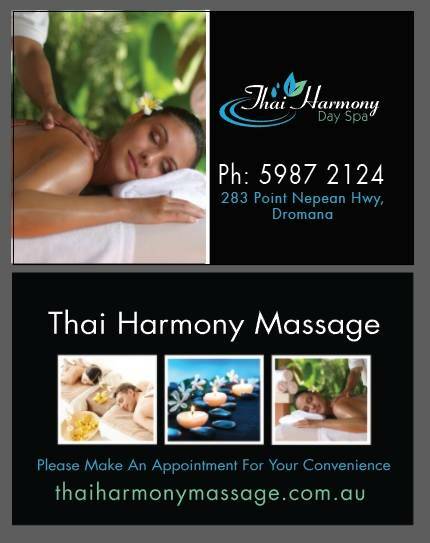 Before any massage please notify us of any health problems or concerns you may have. This massage is Thai style that involves stretching and deep massage. No oil is used to perform Thai massage. This form of body work is usually performed on the floor and the client wears comfortable clothes which allows for easy movement. It is literally the ancient manner of massage. It helps relieve tension and is good for people who want to have strong pressure massage. Thai Massage is used essentially as a form of maintenance to prevent pain, rather than as a means of curing it, even though expert Thai practitioners are able to treat chronic pain of all kinds. Balinese massage is a full body, deep tissue, holistic treatment that combines acupressure, reflexology, stretching and Aroma therapy. It stimulates circulation, ease muscular and joint pain and brings a sense of well being, calm and deep relaxation. 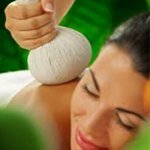 The Thai Herbal compress technique offers several potential well being advantages: It induces deep relaxation, relieves stress and fatigue, boosts each emotional and physical well-being, assists alignment and postural integrity from the physique, improves circulation of blood and lymph and stimulates the internal organs. Hot stone massage is a specialty massage where the therapist utilizes smooth, heated stones as an extension of their own hands, or by putting them around the body. The heat can be both deeply relaxing and assist warm up tight muscles so the therapist can work more deeply, more rapidly.